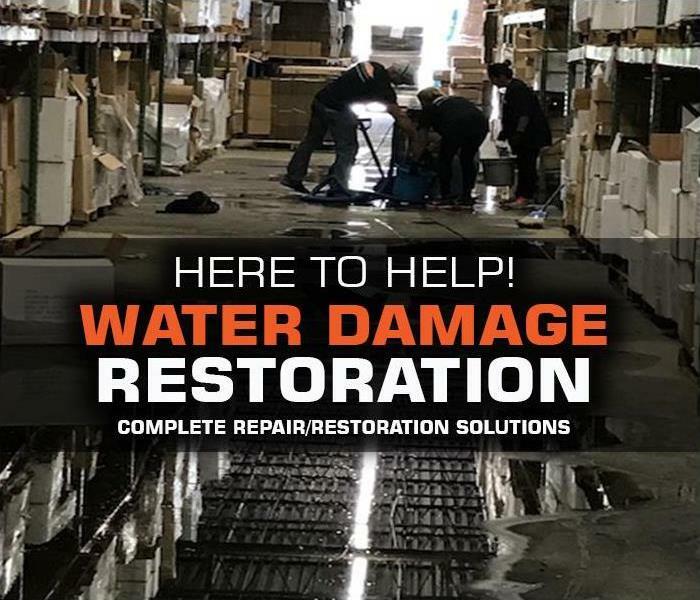 Restoring your home or business basement flood or property water damage quickly, takes specialized equipment and highly skilled IICRC professionals. When considering a solution to your commercial or residential property water damage, our SERVPRO technicians will access what type of water caused the damage. This assessment will help our crew make the most effective plan for cleaning and removing the water, drying and mitigating the damage and repairing and restoring your property and contents correctly. When your Long Island home or business suffers a water damage there are 3 types of water that could have caused your property damage, including clean, grey and black water, understanding what type of water is affecting your property is critical to ensuring proper cleanup. Water carries hidden dangers that may not be immediately evident when you first see the damage. 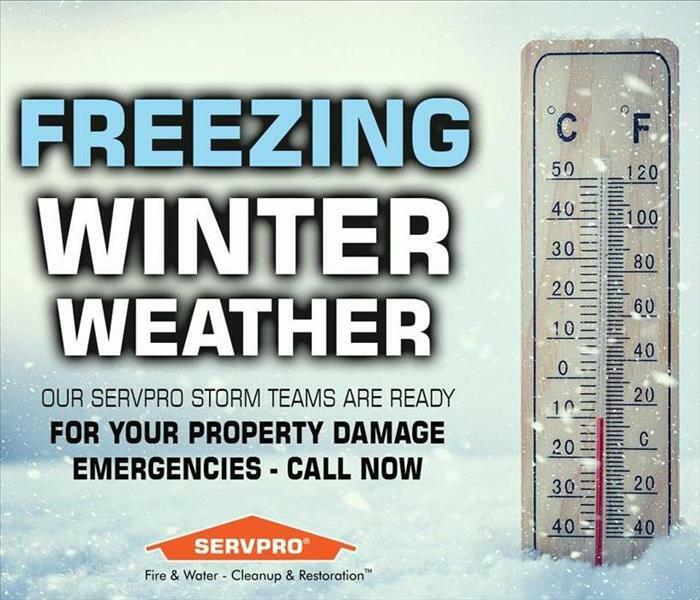 That’s why it’s recommended that you always choose a professional restoration service provider like SERVPRO of Medford to assess and repair any water damage affecting your property. We offer 24-hour Emergency Service, excellent customer care and expedient remediation work that return your home or commercial property to a safe, sanitary condition. Restoring your home or business quickly, takes specialized equipment and highly skilled IICRC professionals. Our team closely inspects the damaged areas; measuring the moisture content, humidity and temperature to assess the full extent of the damage. They provide a step-by-step solution to restore and repair your property and contents to help minimize additional damages and get you back to normal quickly and efficiently. If your home or commercial property in Patchogue, Coram, Farmingville, Holbrook and Centereach has experienced water or sewage damage from any number of causes, we are prepared 24-7 with Emergency help when you need us! 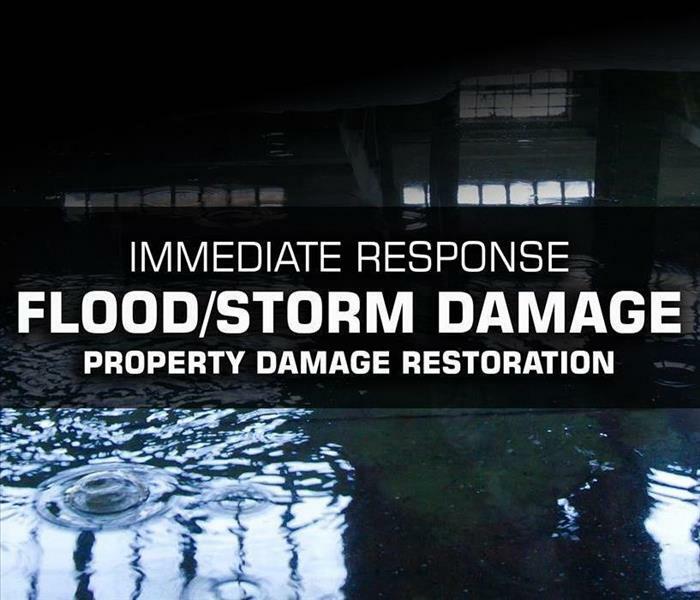 Let our SERVPRO team determine the most effective methods and services to begin the cleanup, repair, and restoration process and get your property water damage corrected. Proper insulation is important to save on energy costs and keep you warm and cozy during winter temperatures, but without proper airflow and ventilation you could be creating a WINTER MOLD DISASTER. Proper air circulation is crucial to avoid water and mold damage to your Medford, Patchogue, Coram, Holtsville, Farmingville and Ronkonkoma residential or commercial property, especially during winter. Airflow and ventilation regulate temperature, removes impurities, prevents mold and creates a more healthy and safe breathing environment. Most Long Island homes and businesses have numerous trouble spots for mold and moisture, in residential properties the places that get most easily affected by mold are bathrooms, kitchens, basements, attics, garages, and laundry rooms. In commercial or municipal buildings; bathrooms and kitchens, cafeterias, gyms with showering or pool areas, HVAC systems, and any area that has high moisture content will be an ideal breeding ground for mold. For one thing, moisture conditions indoors can lead to the growth of mold and mildew; certain areas of the home may experience intensified levels of humidity because of a lack of ventilation. Bathrooms and kitchens are particularly susceptible to this problem; the accumulation of steam from showers, washing dishes and cooking in the kitchen all add moisture mixing with heated air. Moisture that travels through the air from your basement, bathrooms, or kitchen may condense when it meets a cold wall. Because of cold weather, windows aren't usually open, and condensation collects on indoor surfaces such as cold walls or windows and their frames, often creating ideal conditions for mold growth. Less than optimal insulation, mold can also growing during the winter on the inside walls, especially on the surfaces closest to the outside of your home or business. Mold can be a major problem for residential and commercial property owners, using the prevention tips outlined above can help keep your property mold-free. If you do discover mold in your home or business, the best thing to do is call our professional mold remediation team at SERVPRO of Medford. We use various containment procedures to prevent mold spore from spreading and we have specialized filtration equipment that allows our professionals to capture microscopic mold spores out of the air. 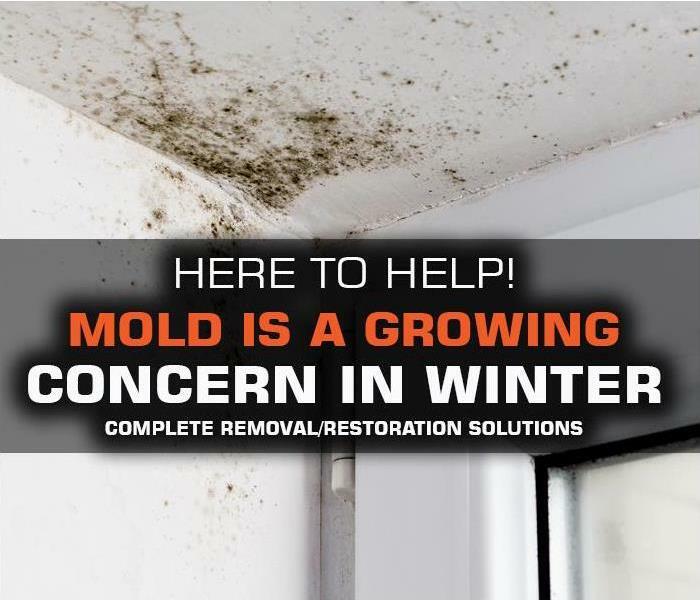 The proper mold remediation solution for your home or business depends on the amount of mold growth and types of surfaces on which the fungus appears. Our mold remediation team at SERVPRO of Medford has the tools and equipment to inspect and assess the damage and determine the best methods to contain and remove the mold, clean and restore your contents and property and, help identify the cause of the water or moisture problem so that it doesn’t cause additional damage in the future. SERVPRO of Medford is a trusted leader in emergency property restoration and cleanup situations of any type or magnitude. 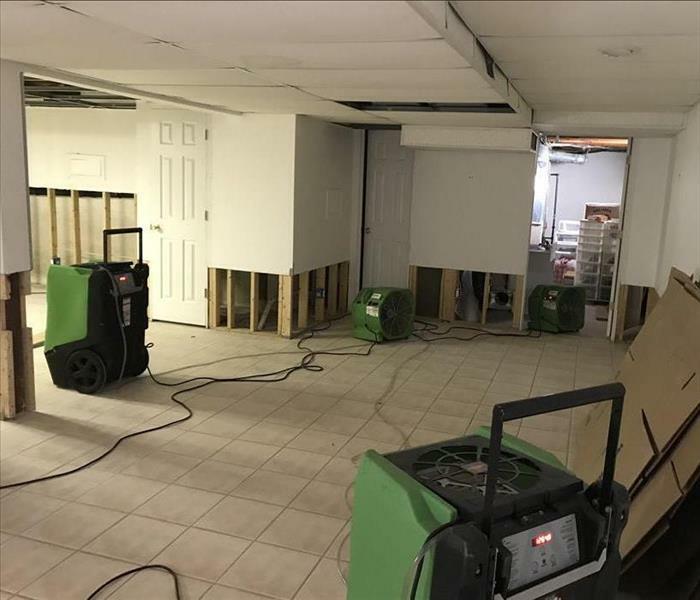 SERVPRO of Medford has helped countless local Long Island business owners with emergency commercial water removal services following invasive, problematic water damage issues that have threatened to halt normal business operations. SERVPRO is a trusted leader in emergency property restoration and cleanup situations of any type or magnitude. Our water mitigation and restoration professionals care about your employees' health and business operations, they work efficiently and quickly to restore your property, “Like it never even happened.” We know how important your time is, our goal is to help you stay open, operational, and in business. 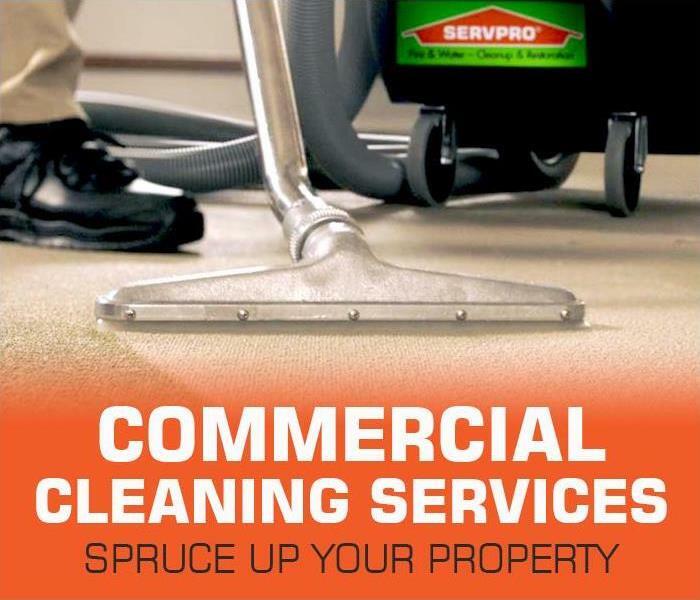 If you find that your office, warehouse, restaurant or other commercial property in Patchogue, Coram, Farmingville, Holbrook and Centereach has experienced water or sewage damage, from broken plumbing, flooding, roof leaks or other types of water damage the most effective solution is to hire a restoration company like SERVPRO to begin the cleanup, repair, and restoration process. When your Long Island home or business suffers a water damage, understanding what type of water you are dealing with is critical to ensuring proper cleanup. We offer 24-hour services, excellent customer service, and expedient remediation work that return your home to a safe, sanitary condition. 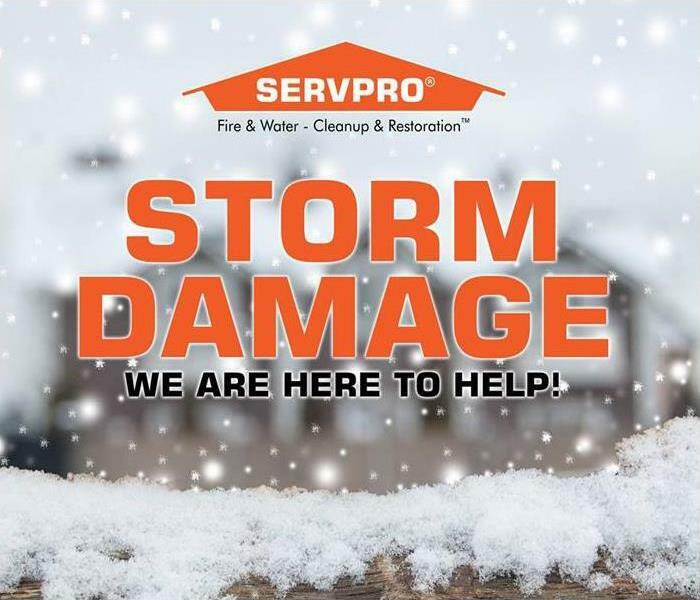 As a locally owned and operated business, Our SERVPRO of Medford teams are close by and ready to respond to your water and flood damage emergency. As leaders in the water damage industry, we have advanced training and expertise, not to mention a tremendous amount of hands-on experience. Getting your commercial property back in order doesn’t have to be a total loss. If you are experiencing a flooded commercial property in the Brookhaven, Long Island area, make sure to consult a local SERVPRO professional clean-up and restoration crew as soon as possible to help ensure proper and thorough cleanup. 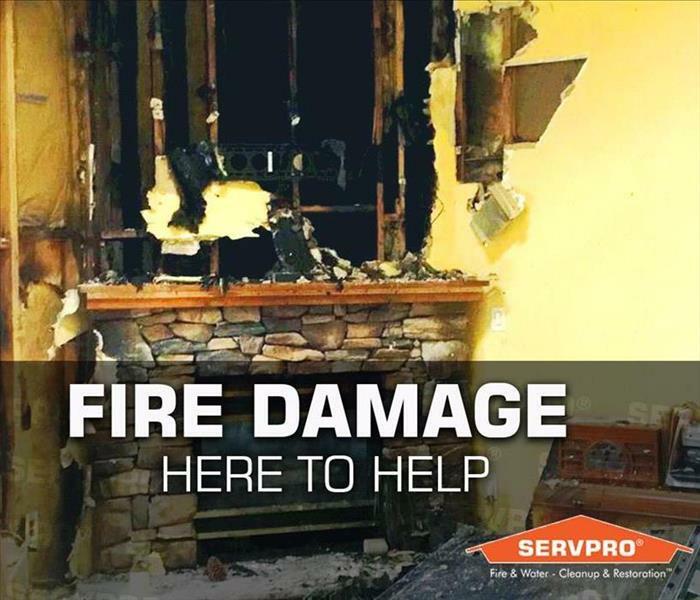 Acting fast after your property damage from fire, smoke or water with SERVPRO restoration professionals could save you from extensive reconstruction. Property Emergencies happen every day, acting fast after your Long Island property damage from fire, smoke or water could mean the difference between restoring your home quickly to preloss condition or needing extensive and expensive reconstruction. We put the best people, in the best locations, and give them the best resources to give your property the BEST results. Since 1967, SERVPRO Franchise Professionals have been assisting client's fire and water damage cleanup and restoration needs across the United States, locally owned and operated, SERVPRO of Medford has been helping Long Island residents and business owners with property losses in this community for nearly 30 years, we are able to respond quicker with the right resources, which is an extremely important component to the service advantage that the SERVPRO near you can provide. OUR Experience - Following a fire and smoke or water property damage to your home or business a courteous SERVPRO professional will lead the way. Our skilled technicians perform an inspection; checking for hazards and making a detailed list of professional services that can help restore your home and contents. After explaining everything in detail, our technicians get to work restoring your home. You’ll see the SERVPRO advantage with a team on site, each performing different tasks designed to reach a specific goal. At the end of our restoration process, our technicians make sure you are satisfied with the work we have done, we have corrected any existing problems and remove our supplies and equipment making sure we have achieved the desired goal of restoring your home or business. 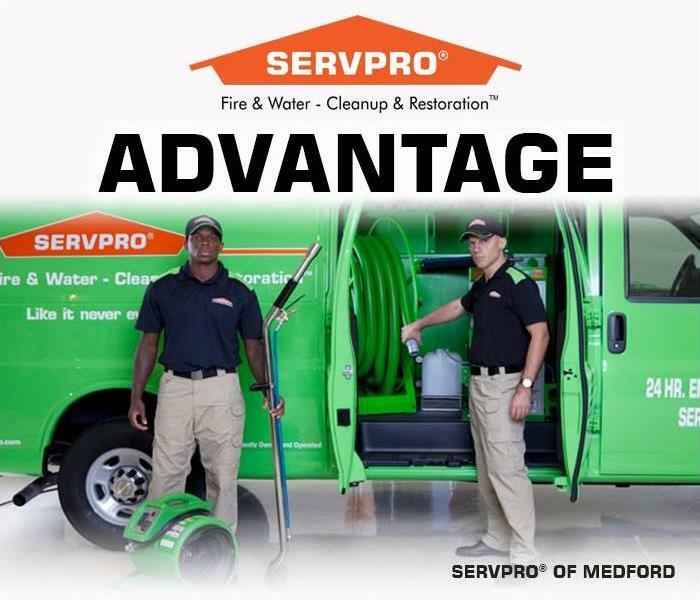 OUR Training - SERVPRO of Medford’s team of highly trained employees never stop preparing. Each team member has been thoroughly trained for fire restoration, water restoration, carpet & upholstery cleaning, and mold mitigation before stepping foot inside your home or business. Our skilled SERVPRO technicians have ongoing training extending far beyond their initial IICRC training, with continued education programs and e-learning seminars and courses our technicians cultivate skills to make them more efficient with mitigation, remediation and ALL other advanced restoration techniques. We pride ourselves on providing industry-leading equipment and training to our teams to make your property damage cleanup and restoration process quick and effective. 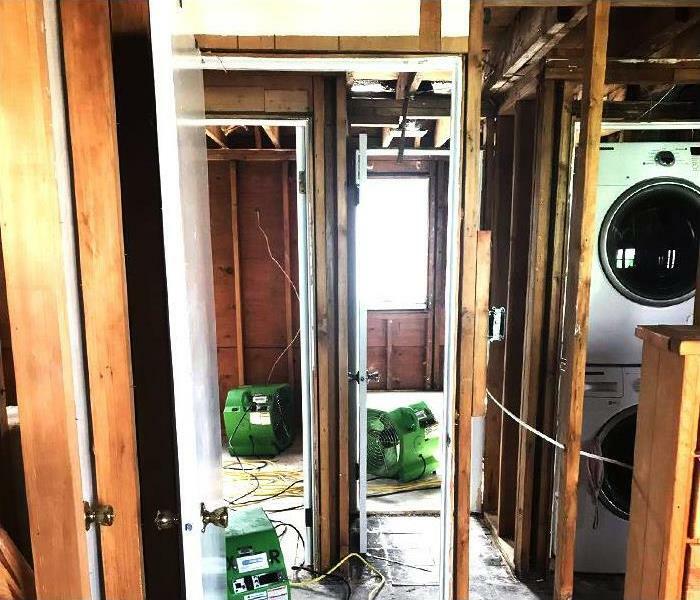 Are you looking for a reliable restoration company, SERVPRO of Medford can quickly and effectively reverse your property’s fire, smoke, water or mold damage, and restore your home or business, “Like it never even happened.” Give SERVPRO of Medford a call @(631) 732-4952 we can promptly send one of our professionals to access your Patchogue, Medford, Farmingville or other local Suffolk Long Island damage and get started on your repairs.